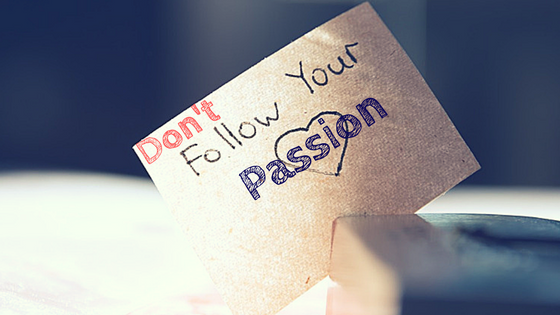 “Do what you love and you'll never work a day in your life” is one popular variation on that theme. (How many times have you heard that one?) On the surface, that seems like sound advice. But if you dig deeper, you’ll find that it doesn’t actually hold much water. In fact, many of the most successful businesses today were founded by people who weren’t trying to “do what they love” but instead identified and developed particular business niches. 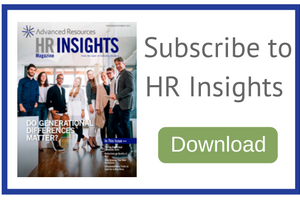 Download HR Insights Magazine here! For example, Wayne Huizenga’s name may not be familiar to you, but you’ve almost certainly heard of the business that he started: Waste Management. I think it’s a fair bet that Huizenga wasn’t thinking “I’m following my dreams of collecting and disposing of other people’s refuse” when he bought his first garbage truck in the early 1960s and began hauling trash in Fort Lauderdale. Huizenga wasn’t driven by a passion for waste. Rather, he identified a market need and seized the opportunity to build what is now the largest garbage company in the world, with about $14 billion a year in revenue and 43,000 employees. 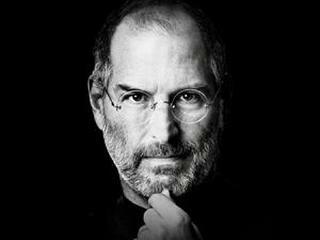 Or consider Steve Jobs, whose name you almost certainly know. As a young adult, he didn’t find his “bliss” in technology or in being an entrepreneur. But he could recognize an opportunity when he saw one. His original motivation for starting Apple Computers with Steve Wozniak was to make money. Had the young Steve Jobs instead pursued a career as one of the passions he had in the early 1970s, he might have become a professional calligrapher instead of a technology visionary. Access more articles and back issues of HR Insights Magazine here. This doesn’t mean that people should prioritize success at all costs if it means pursuing jobs they hate. Instead, it means that they may have better luck finding viable careers—and perhaps forging new, innovative paths—by being open to possibilities that aren’t already on their radars. If more people shift their mindset from “dream job“ to “great opportunity,” that would not only give them more chances for success, but it would also help eliminate the widening skills gap that nearly every company in America is struggling with today. Thus companies, too, have a vested interest in encouraging prospective (and current) employees to look for opportunities in in those organizations. Are you ready to discover your next great opportunity? Connect with Advanced Resources or search our available jobs in HR, technology, healthcare, finance, or office support today.